Inderawasih Koay Teow Soup Restaurant is located in Taman Bayu Mutiara (Address: 24-38, Jalan Bayu Mutiara 1, Taman Bayu Mutiara, 14000 Bukit Mertajam, Penang), opposite Poslaju Bukit Mertajam, and near the 7 Village Noodle House in the same area. 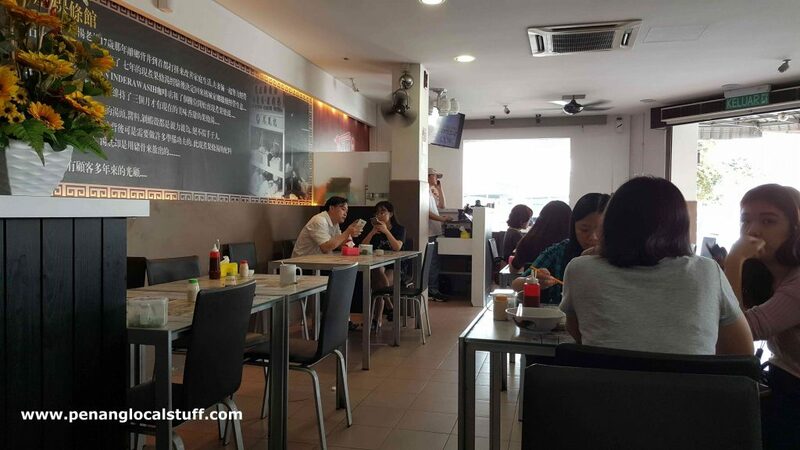 It is an air-conditioned restaurant, so customers can enjoy koay teow th’ng in a comfortable environment even in a hot afternoon. The koay teow th’ng comes with minced pork, and the taste is quite good. 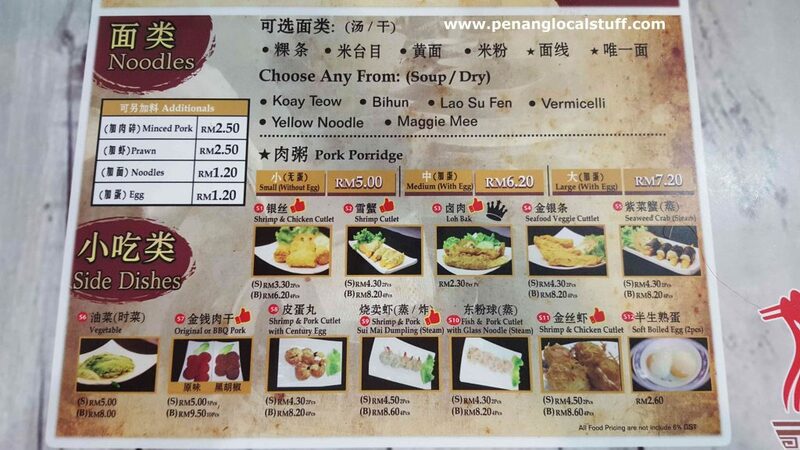 I like the koay teow th’ng at 7 Village Noodle House better though, but I guess this is just a personal preference. 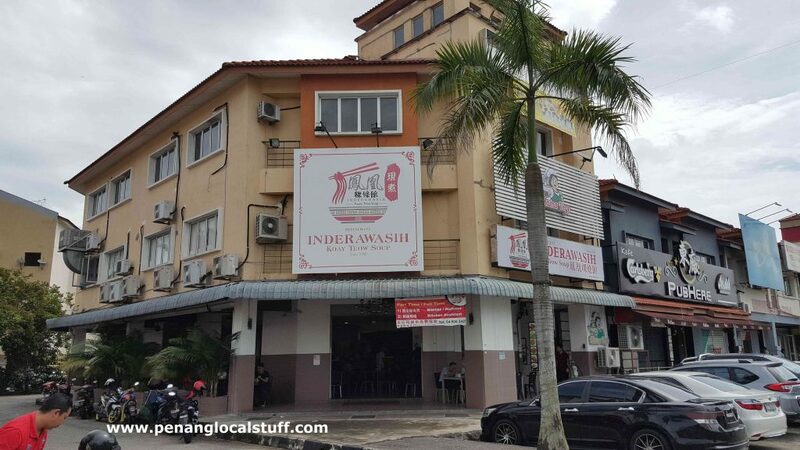 Inderawasih Koay Teow Soup Restaurant also serves other food, including loh bak, vegetables, shrimp/pork siu mai dumpling, shrimp/chicken cutlet, soft boiled egg, and others.